We're stoked for this collaboration! 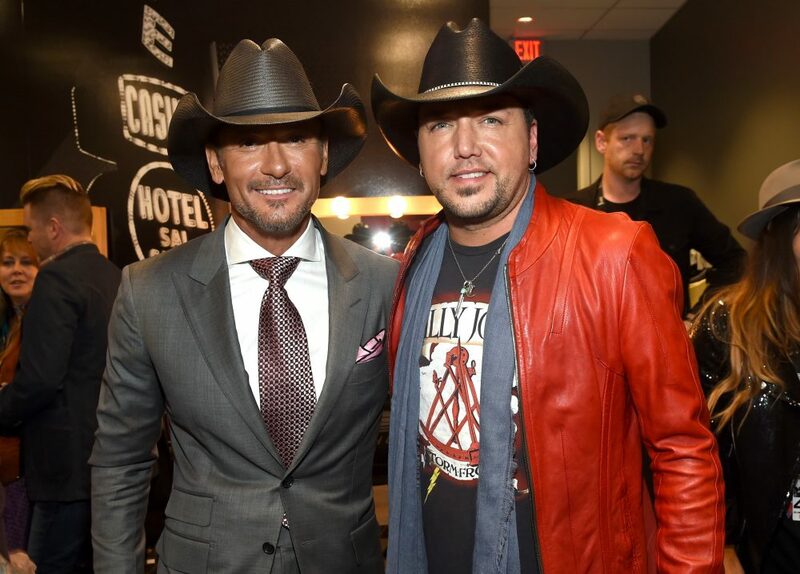 Florida Georgia Line and Jason Aldean have become consistent hitmakers among the country music genre, releasing smash after smash to country radio. Because of their massive star power and dear friendship, the men decided to come together for the first time ever on a new collaboration. Titled “Can’t Hide Red,” the track is featured on FGL’s upcoming Can’t Say I Ain’t Country record. 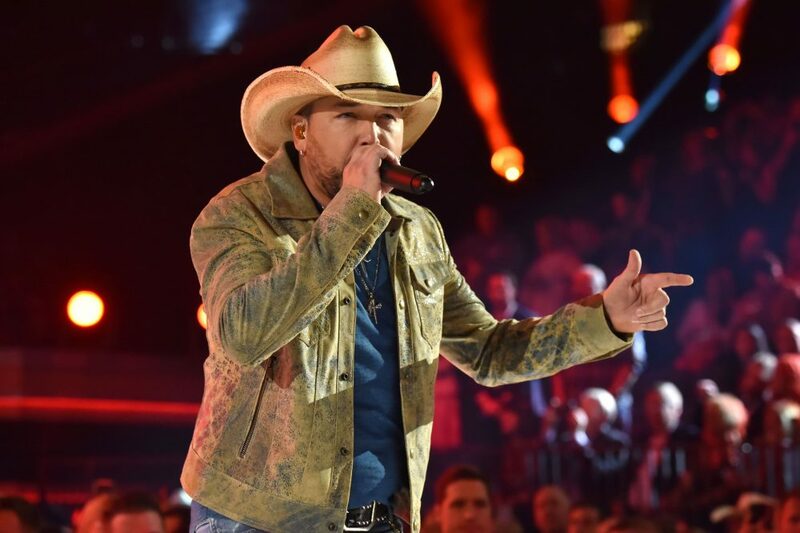 Co-written by the duo’s Tyler Hubbard and Brian Kelley, with Rob Hatch, James McNair, and Ben Stennis, the song immediately spoke to Aldean after the first listen. 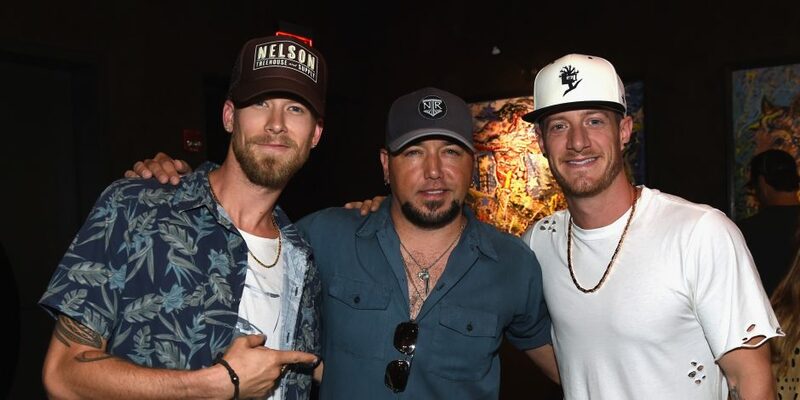 The duo sent the track to Aldean, as they do with plenty of other songs (his hit “You Make It Easy” was co-written by FGL), and asked if he’d like to step into the studio with them for their album. “I’m in touch with those guys a lot. They’ll send me songs for my record if they know we’re going into the studio; they’ll send stuff. 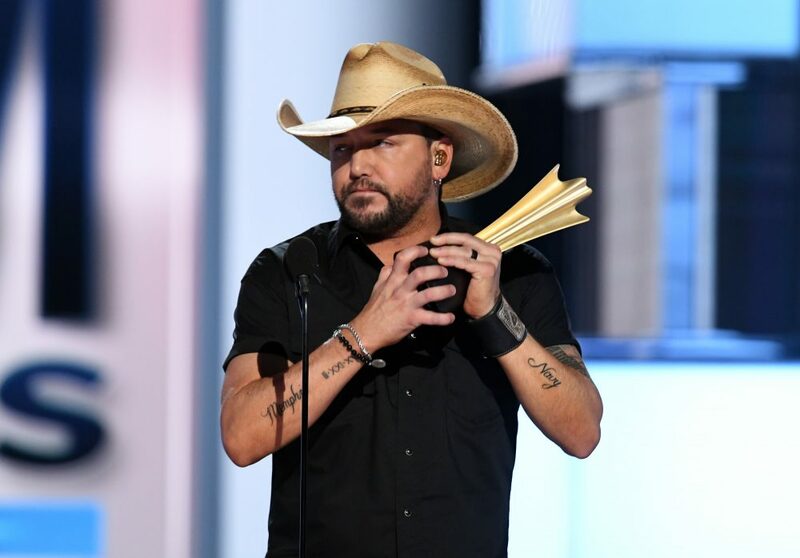 This was just one they sent me and asked if I’d want to jump on their record and do it,” Aldean says of the text message he received. Getting in the studio to record the track was an entirely new experience for the Georgia native, who admits they have a very different style of working. chillin with my boys @thubbmusic @playbkplay @russelled @justinmrusek @flagaline in Idaho on a few days off. 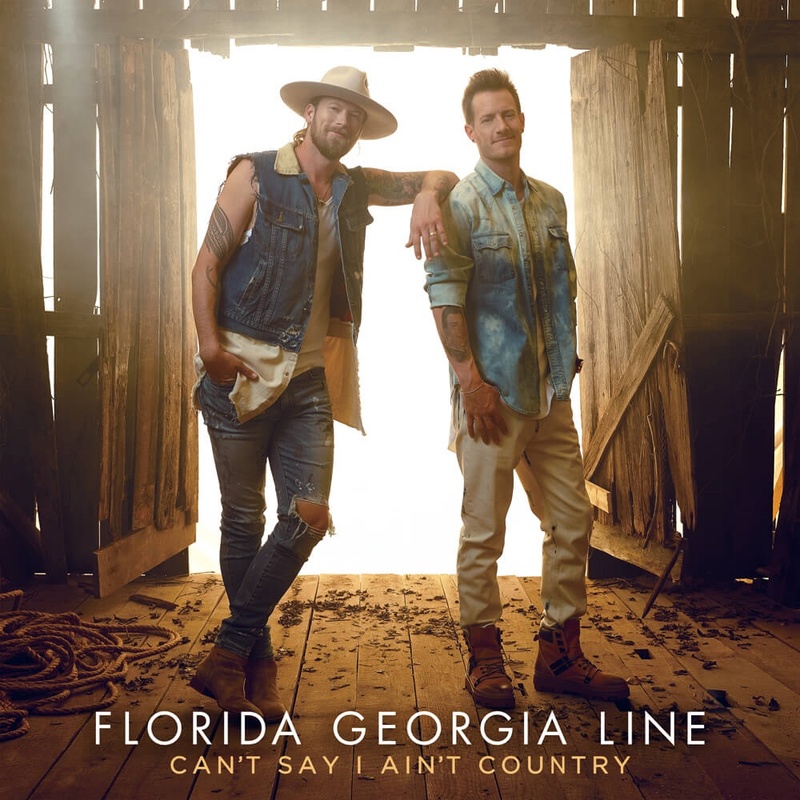 Fans will get to hear “Can’t Hide Red” when Florida Georgia Line’s new album Can’t Say I Ain’t Country drops on February 15. Both acts will hit the road later this year with FGL embarking on their Can’t Say I Ain’t Country Tour in June and Jason kicking off his Ride All Night Tour in May.